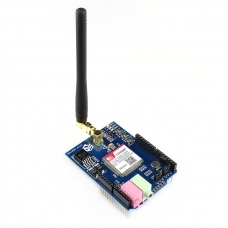 *SIM800F GSM/GPRS Arduino shield are 100% compatible with SIM900 GSM/GPRS Arduino shield. 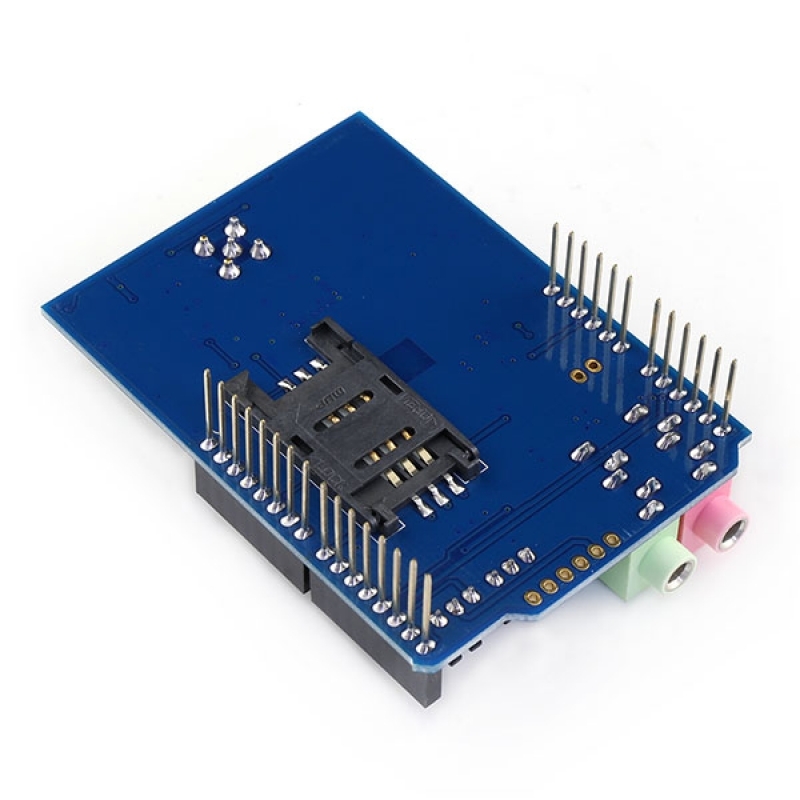 The GPRS Shield is compatible with all boards which have the same form factor (and pinout) as a standard Arduino Board. 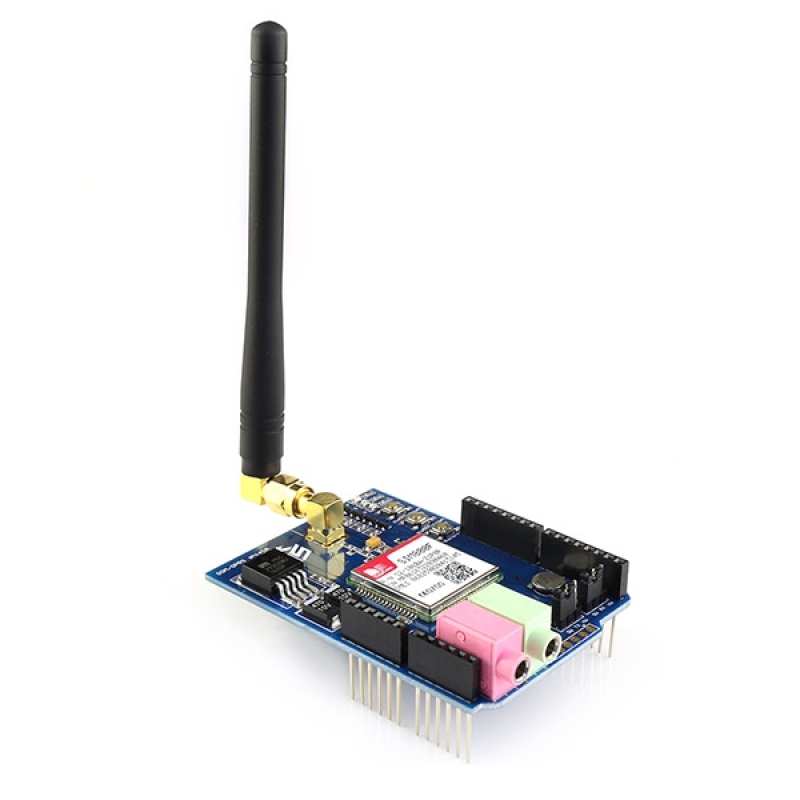 The GPRS Shield is configured and controlled via its UART using simple AT commands. Based on the SIM800F module from SIMCOM, the GPRS Shield is like a cell phone. 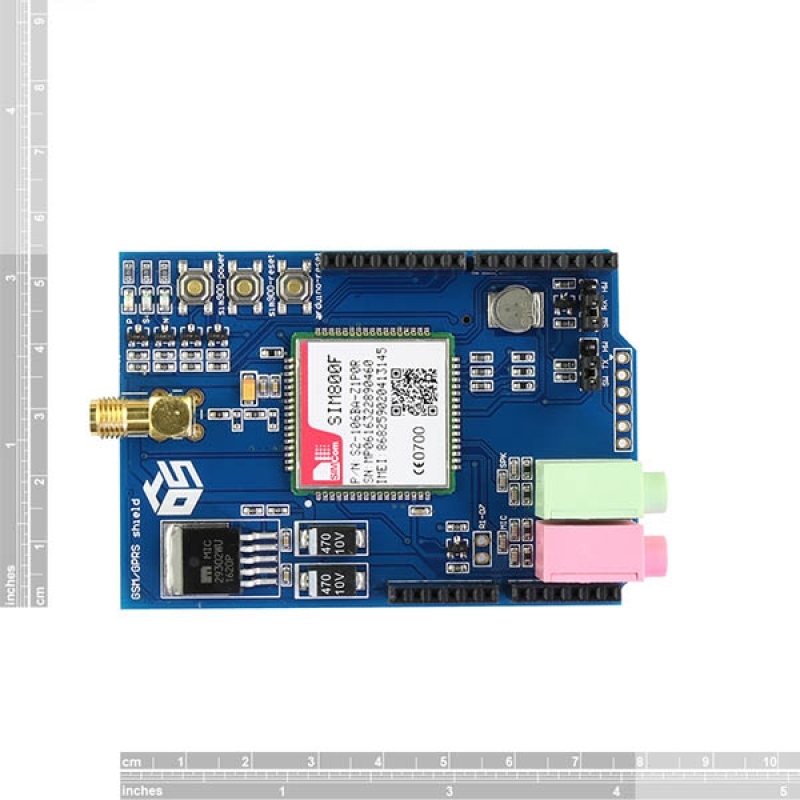 Besides the communications features, the GPRS Shield has 12 GPIOs, 2 PWMs and an ADC. Because SIM800F peak current more than 2A. This shield must work with a external DC9V power supply.